I have over 25 years of experience in teaching, administration, and coaching at the collegiate and high school levels. I have served as a head coach for softball and an assistant coach for softball, baseball, and football, all at the collegiate level. My experience includes six years as a high school athletic director. I also have experience coordinating strength, speed, and conditioning programs. I am currently the head softball coach at Frostburg State University, an NCAA Division III institution in Frostburg, Maryland. 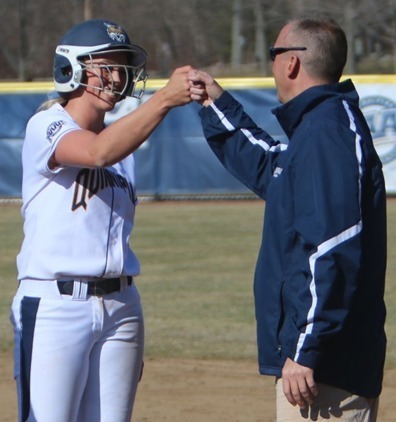 I have also served as an assistant softball coach at NCAA Division I institutions UMass Lowell and Quinnipiac University, and as the head softball coach at NCAA Division II Wheeling Jesuit University. In addition to my coaching, I own and operate MAXX Athletes and XO Coach, businesses that provide resources and services for athletes and coaches. Learn more about these businesses on my Projects Page. Head Softball Coach and Strength/Speed Coordinator. 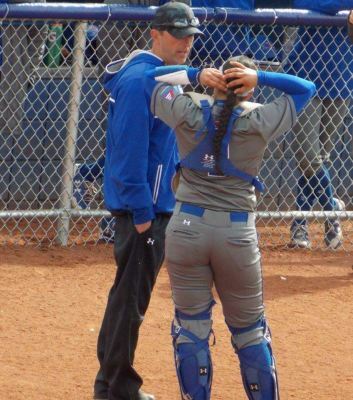 Athletic Director, Co-Head Softball Coach. Assistant Baseball Coach, Strength/Speed Coordinator. Asst. Football Coach, Asst. Baseball Coach, Strength/Speed Coordinator. Assistant Football Coach, Assistant Strength/Speed Coordinator. Asst. Varsity Football Coach, Asst. Strength/Speed Coordinator. Click here to view a complete copy of my current resume and references.